Now only £63 a month with 30GB of Data. The handset is FREE. Now only £28 a month with 30GB of Data. The handset is FREE. Now only £43 a month with 75GB of data with unlimited minutes and text. The handset is £49. Now only £25 a month with 4GB of data with unlimited minutes and text. The handset is £94. 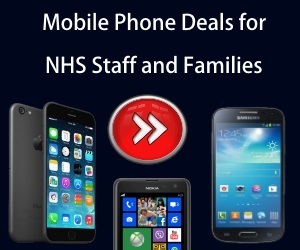 NHS Discount Offers bring you the newest mobile phone company on our website! 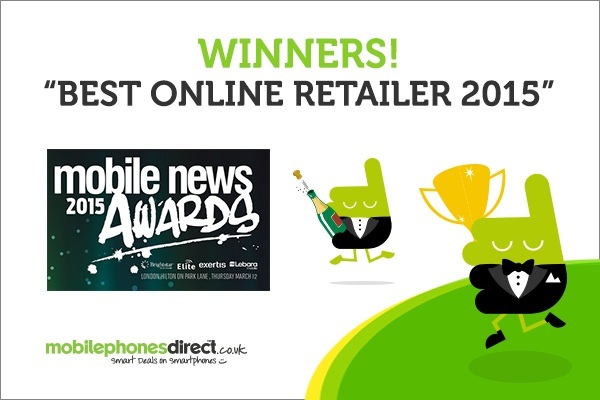 Mobile Phones Direct was founded in 1992 and has established itself in the world of Mobiles Phones as a global reaching brand with very competitive offers and deals. They have a well worked relationship with all major Phone Networks and specialise in mobile phone contracts and providing amazing deals with or without free gifts, SIM only offers, PAYG and much much more! 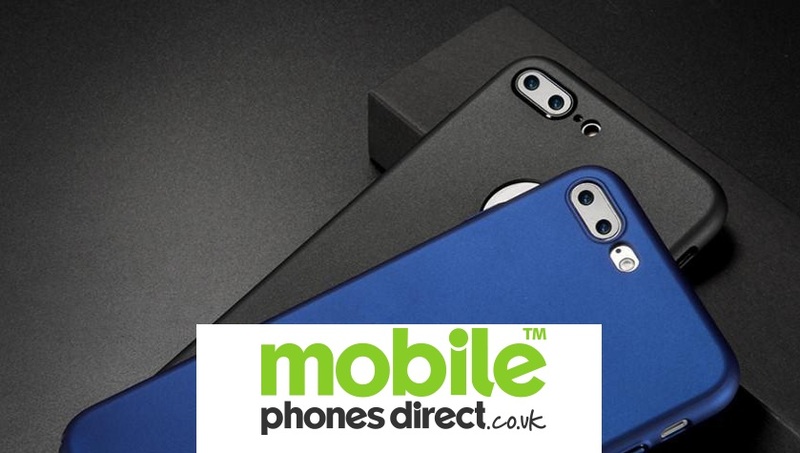 Mobile Phones Direct offer a really good customer service and provide service with FREE next day delivery on all of their products. So if you’re looking for a great deal make sure you keep checking back on this page for the up to date offers on all handsets and accessories. Now only £49 a month with 50GB of Data. The handset is FREE. Order the new iPhone 8 phone with 4GB of data - Massive data deal available online only! Only £41 a month with unlimited mins+texts. Handset is FREE. Get huge offer on iPhone 6S 32GB with unlimited minutes and unlimited texts with 8GB of data. Only £20.50 a month. FREE HANDSET. Amazing offer! Now only £60 a month with 26GB of Data (EXTRA 16GB for FREE). The handset is FREE. Looking for SIM only deals? These are some of the cheapest we have seen - Prices from £5.00 a month which includes 100 minutes, 5000 texts and 100MB of data. Click the link for all other offers.